Our name says it all, tokens direct from the factory at factory-direct prices. Buy bulk tokens and save on every order. Our mission is to provide tokens of great quality and design, quickly and easily, to video game operations, batting cages, parking facilities, car washes, laundromats, FECs, amusement parks, and toy vending machine operators. If you’re using tokens, we want to assist you in making the best decision for your application. TokensDirect is a division of Osborne Coinage, a private mint that began producing coins and tokens in Cincinnati, OH in 1835. After over 170 years of business, TokensDirect knows the process of minting custom and stock tokens that result in crisply detailed impressions with accurate dimensions that exhibit electrical and weight consistency throughout every batch. Our tokens look great, work great, and accept time after time in all standard coin mechanisms. Our quick turnaround helps customers avoid expensive express freight charges. Stock tokens ship the next business day, custom tokens in 5-10 days. Our factory combines the best of old world craftsmanship and 21st century technology. We have a talented staff of graphic designers on site that can take a rough sketch and turn it into a workable token design. Dies are still made the old fashioned way, cut by hand or on an Augustine machine which reduces a 9” epoxy down to a 1-1/2” diameter die. We also use ArtCAM, a state of the art graphic design program to create the dies needed to make coins. Our self contained facility encompasses all the operations necessary to produce whatever is needed for the minting of coins and tokens. With 60,000 sq. 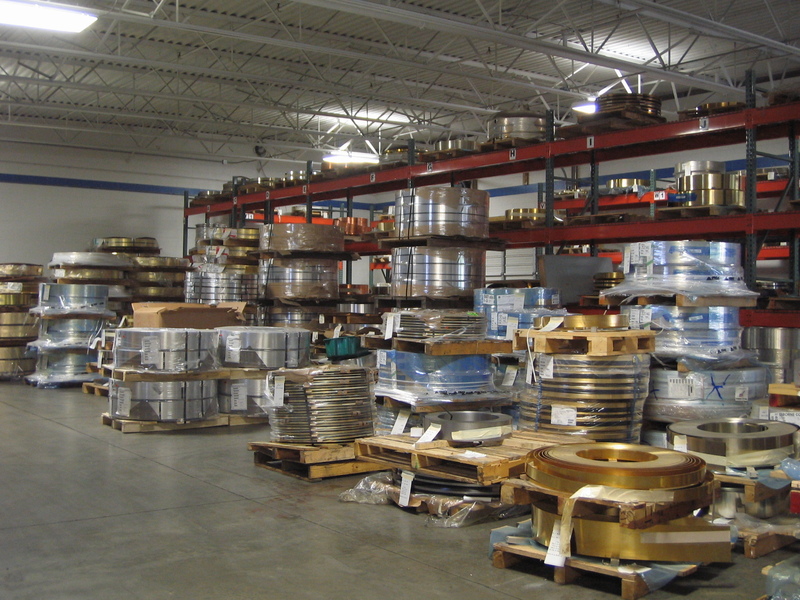 ft. of manufacturing under one roof, our warehouse holds enough copper, brass, nickel silver and specialty alloys to make more than 20,000,000 coin blanks. 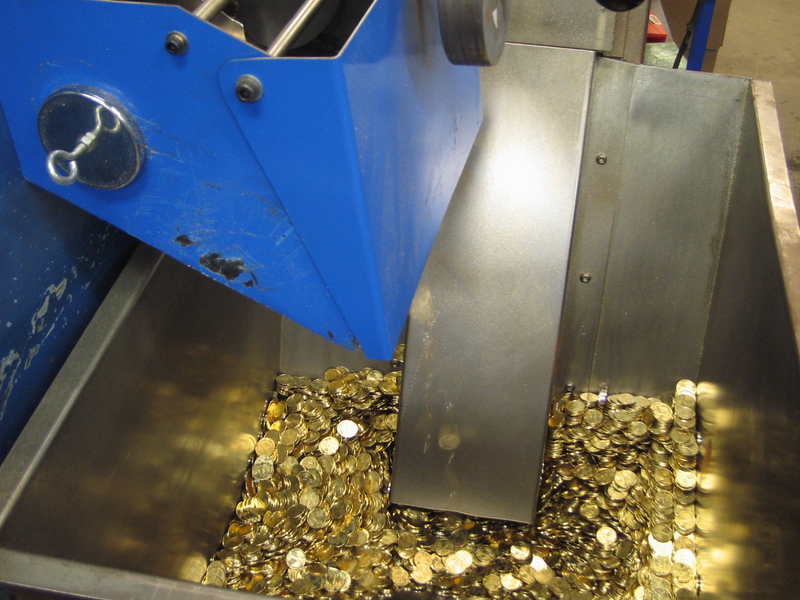 Our 3 blanking lines and coining presses (from 100 to 1,200 tons), turn out as many as 600,000,000 tokens a year. We’re very proud of the fact that all our tokens are still made in the USA. We do not import our tokens or materials from overseas. TokensDirect’s core values are Sincerity, Competence and Reliability. You can believe what we say and count on us to remember what we promise. We know what we are doing when it comes to making and delivering tokens and above all, we keep our promises over and over. Give us a try and decide how we measure up to your standards.